Thanks for stopping by! Feel free to browse around and leave your thoughts or comments. I would love to hear from you! If you have any questions or interested in a piece of art please email me at jaleneducasart@att.net. 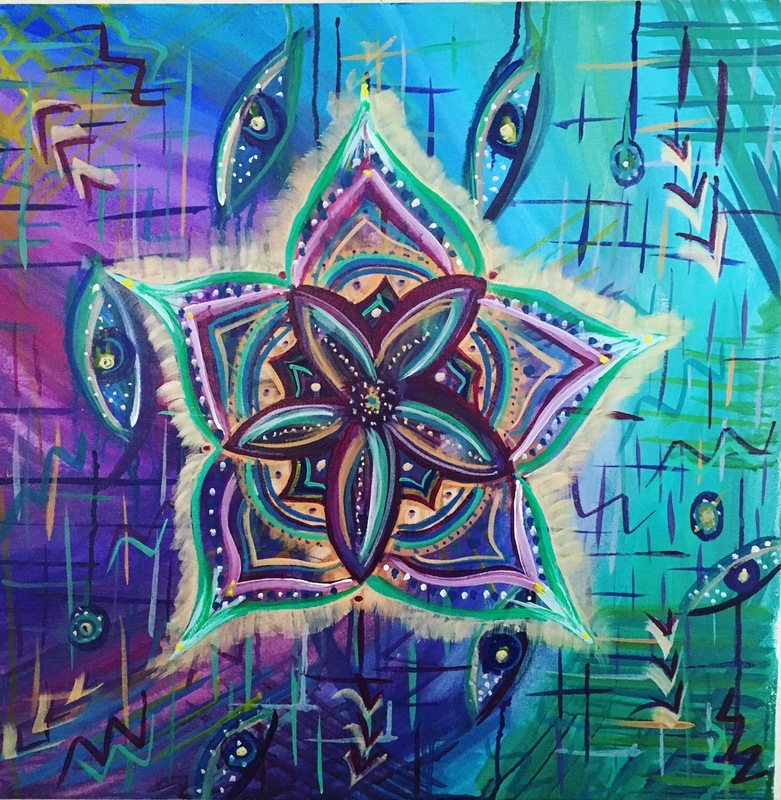 My most recent painting below, “Cosmic Soul” was created during a good friend of mine Jenny Keller’s painting workshop. We painted outside in McKinley Park which I had never done before and I realized how much I love to paint outside. The fresh air and beautiful colors in nature gave me fresh inspiration and ideas to create a piece from a spiritual and healing place. Jenny Keller’s painting workshop is available online and I highly recommend it for both new and experienced artists. Last December I showed a few pieces of art at Double Nickle Smokehouse in Elk Grove for Malia in Motion’s Holiday Mixer and Art Show. It was an amazing night of talented dancers, music and local art! 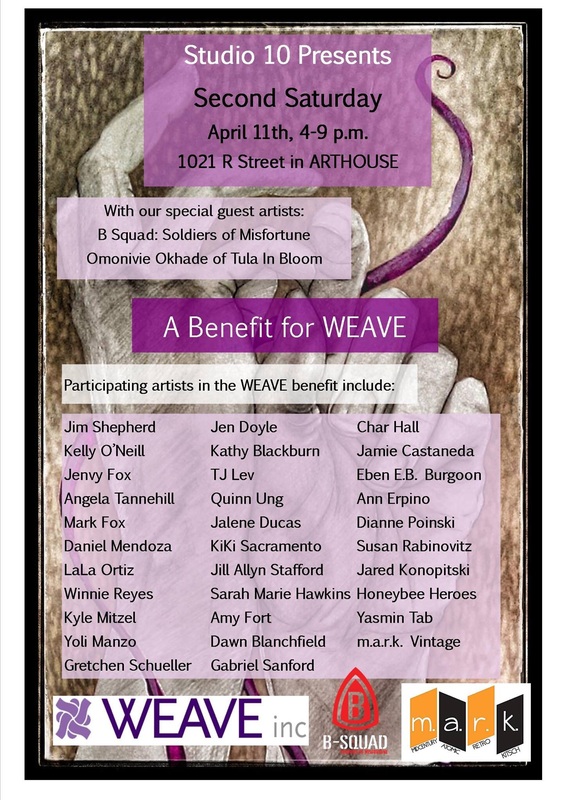 In 2014 I showed a few pieces at ARTHOUSE in downtown Sacramento to benefit WEAVE, a nonprofit that serves domestic abuse survivors in the Sacramento county. 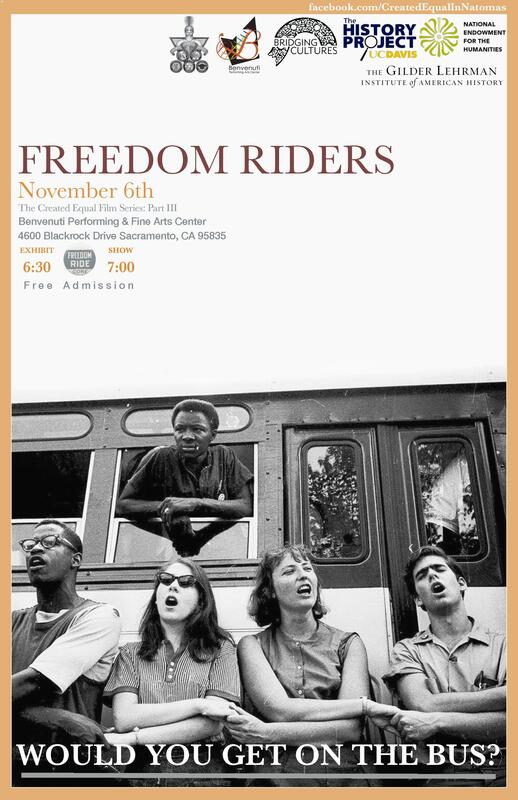 In November 2014 I showed 3 pieces of advocacy photographs in honor of the Created Equal Film Series. 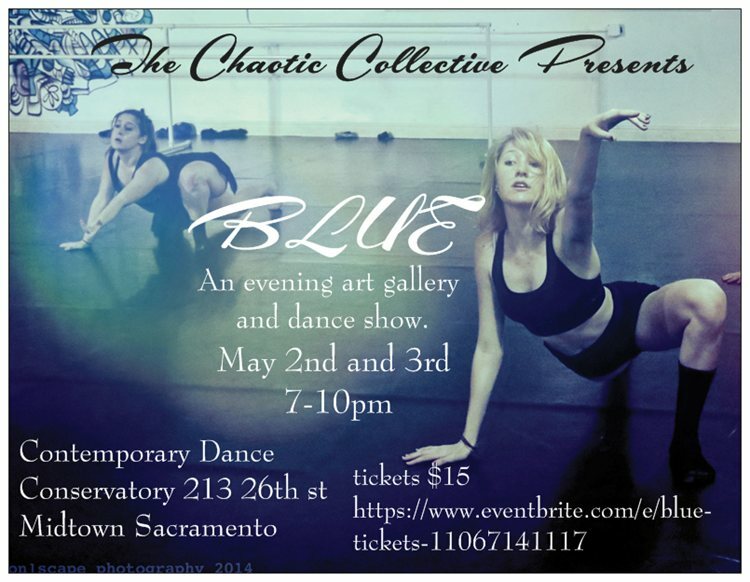 In May 2014 I showed a few pieces at a dance show called “Blue” in the Contemporary Dance Conservatory in Sacramento. It was an amazing night of beautiful local art and modern dance! I was also honored to be part of the Artists for the Cure event in October 2013 at Elliot Fouts Gallery where I sold “Hope Ribbons.” I painted this piece in honor of all those who have been touched by breast cancer including my beautiful mother who passed away in May of 2014 after a 6 year battle with breast cancer. She will remain in my heart forever and forever my hero. Every year I will walk in her honor in the Susan G. Komen Sacramento Race for the Cure and will also donate 20% of all art sales to Susan G. Komen during the months of April and May.